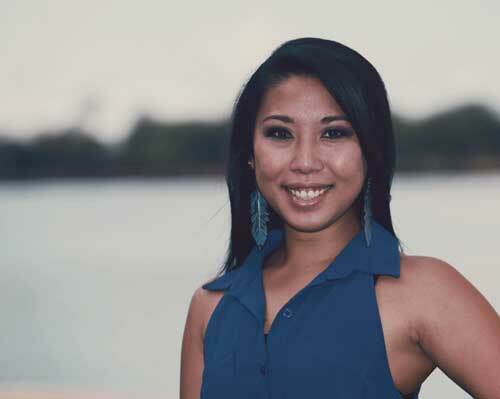 Jeri Yamada joined Events International as an intern while attending the University of Hawaii. After graduation, she realized her potential as an event coordinator with Events International, and is the go-to team leader for some of our biggest projects. Some of her most challenging and successful events include the Sony Open and LPGA LOTTE Championship. Jeri also works closely with our sales and marketing team to deliver event production, theme and decor for most of our clients.